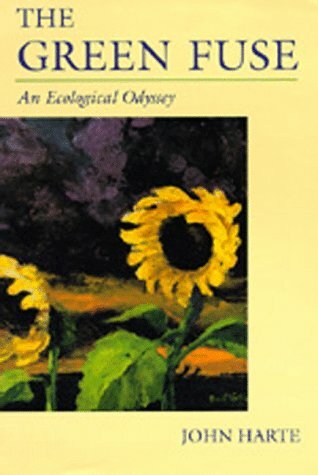 A widely respected ecological scientist and activist draws on the poet's image and his own environmental research to demonstrate the many interconnections among the world's ecosystems. Harte offers a program for doing something about the world's current messes. This book brings together some of the world's leading water researchers with an especially written collection of chapters on: water economics; transboundary water; water and development; water and energy; and water concepts. by David JC MacKay - UIT Cambridge Ltd. Addressing the sustainable energy crisis in an objective manner, this book analyzes the relevant numbers and organizes a plan for change on both a personal level and an international scale -- for Europe, the United States, and the world. The book covers a wide variety of subject matters. It combines the personal and professional experience of the authors on solid particles transport and related problems, whose expertise is focused in aqueous systems and in laboratory flumes.